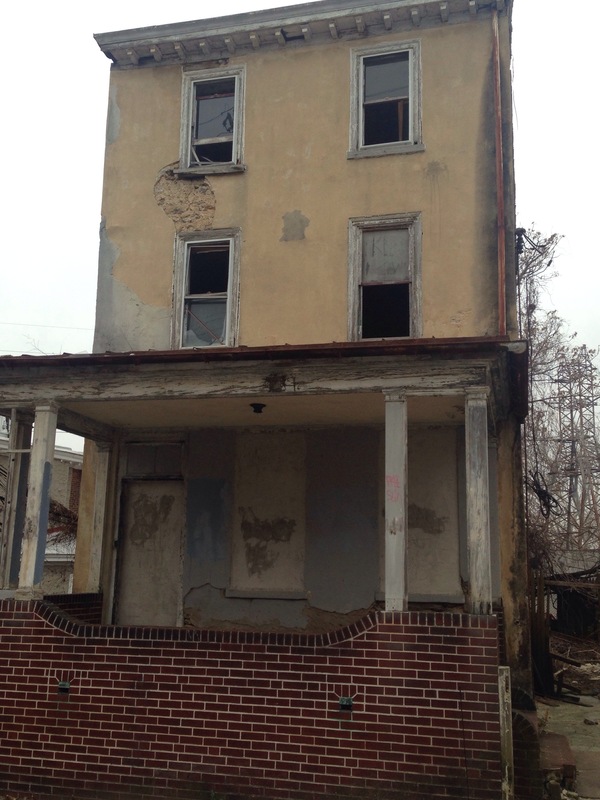 This two story home sits in the Logan area of Philadelphia and has been vacant for years judging by the looks of the property. Besides the boarded up windows and doors, the condition isn’t that bad. Any comments on what is happening on the 5000 block of Warnock? 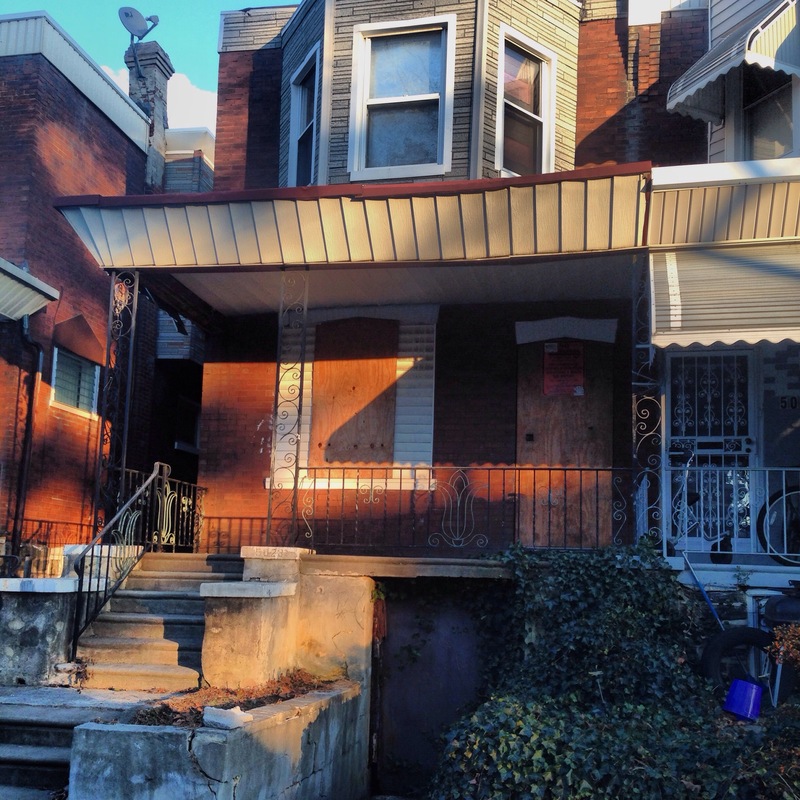 This three floor row home is located in the Germantown area and is in fair condition. Looks like it could be a nice addition to the neighborhood. Last Paid: Who knows? 1998? 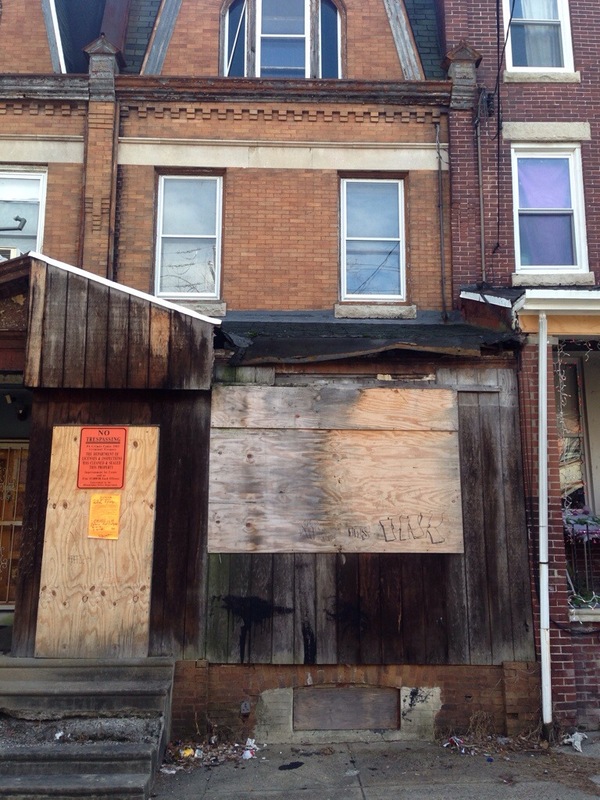 This row home sits in the Germantown area of Philadelphia and has been vacant for many years judging by its looks. Can anyone comment on what is happening on the 200 block of Apsley Street? Is this block in need of someone to come in and fix up these abandoned houses? This property is also in the radius of the University of Temple . Talk about unintended consequences…with the controversy surrounding the Actual Value Initiative (AVI), the folks in City Hall are coming up with all manner of suggestions on how to collect those millions of dollars languishing in the City’s real estate taxes. 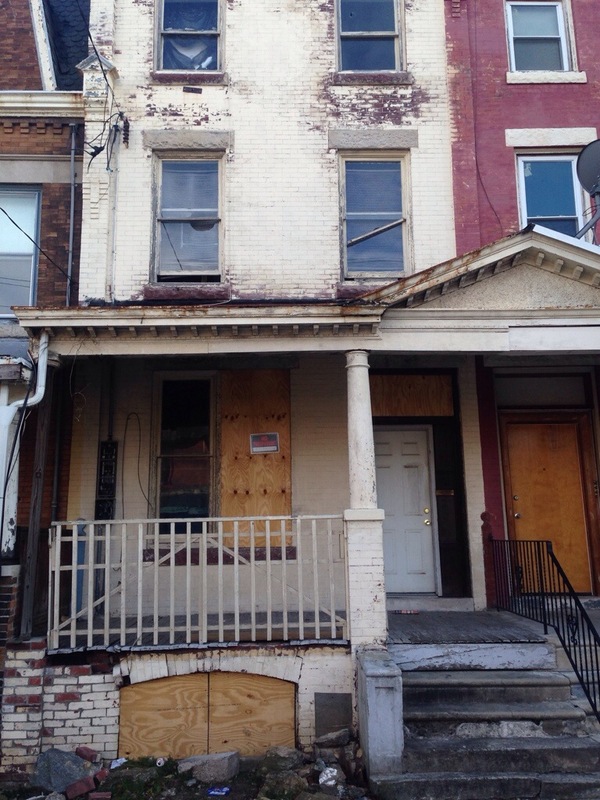 As we all know, the tens of thousands of properties in Philadelphia contributing to blight are largely the same owing millions of dollars in unpaid real estate taxes. At a legislative briefing yesterday attended by several Council members, several proposals to collect unpaid taxes were brought up, apparently some of which are already being discussed in City and Commonwealth chambers. Any reform in tax collections will necessarily address the blight problem, as tax-delinquent properties will as a result be sold and developed into productive real estate. 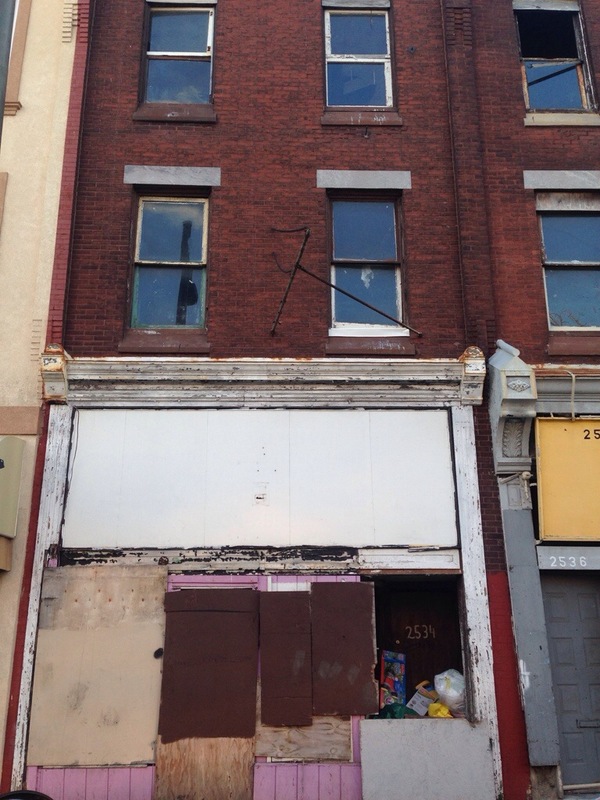 The most cogent of these proposals involves Philadelphia selling its tax liens. No, not the way it was attempted in the past, with a huge block of liens being sold to one buyer. That negotiated transaction is so typically Philadelphia. The deal didn’t work for a variety of reasons, depending on who you talk to. Alan Domb, as astute and established as they come, made a very compelling argument for Philadelphia to begin selling its tax liens to private investors in an open auction, much the same as New Jersey and other states. Under this model, anyone would be able buy tax liens with a built-in investment return, and the market for Philadelphia’s old tax debt would very quickly be cleared. Full disclosure: As someone who has bought and put into productive use many properties with ancient debt, I would be thrilled to buy old taxes, because there are so many properties encumbered with debt where the owners are so long gone even our researchers throw up their hands in hopes of ever finding someone to buy from. Other proposals being talked about are less promising. Relying on the current collections companies to collect more taxes is pointless. These agencies can’t even find owners for the current properties, as doing so takes real research and ingenuity. Attempting to attach to investors other properties is equally futile, as anyone can hold properties in unrelated entities, making verification of ownership impossible. Relying on the Sheriff Sale process is, well, if you think the AVI calculation is clouded in secrecy, try to fathom how the Sheriff’s office operates. Enough said. Tax lien sales is the only way to efficiently clear out all the old debt, and prevent a similar situation in the future. Tax delinquent property has a profoundly negative effect on the market value of nearby homes, a new PlanPhilly / Inquirer analysis has found. In all, tax delinquency diminishes the overall tax base by a minimum of $9.5 billion. The average single family home in Philadelphia is worth 22.8 percent less, due to nearby delinquencies. That figure varies dramatically from house to house, depending on how many delinquent properties are within 500 feet. Click below to see how delinquency affects the value of your property. via How delinquency affects you | Philadelphia Inquirer.